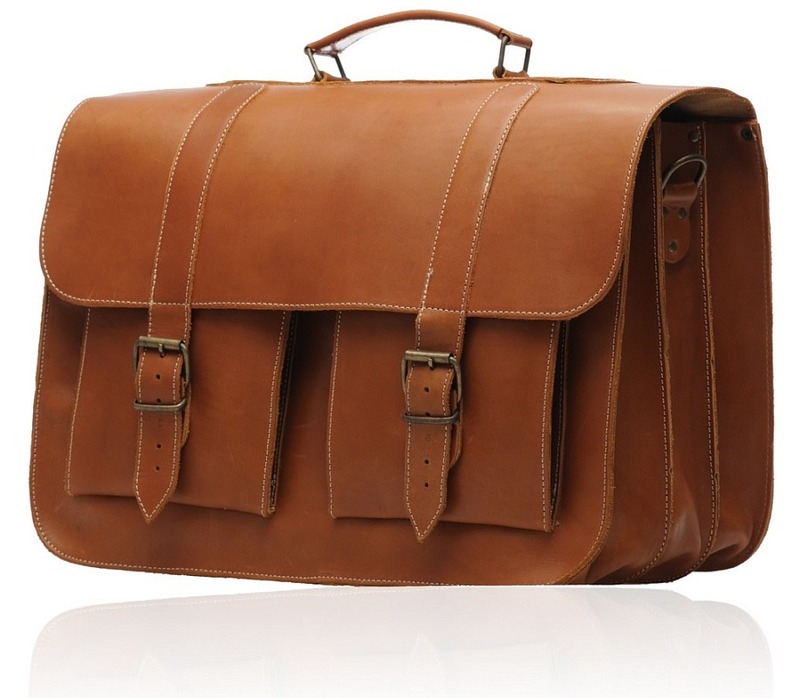 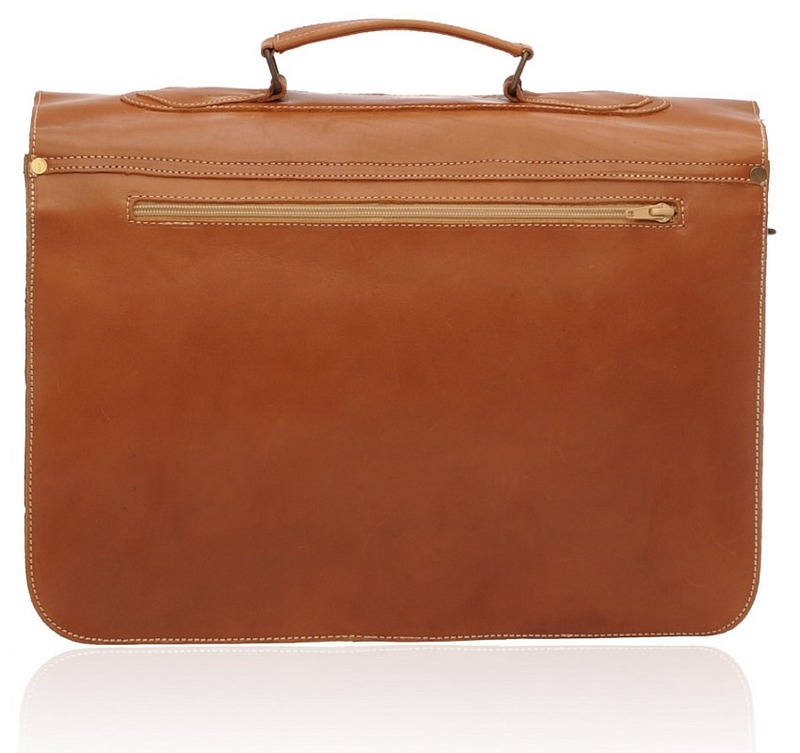 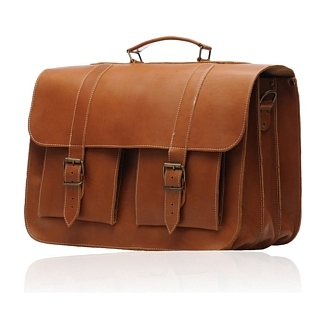 The COLLEGE brown is the perfect leather briefcase for people who want a stylishly designed briefcase to take to their office. 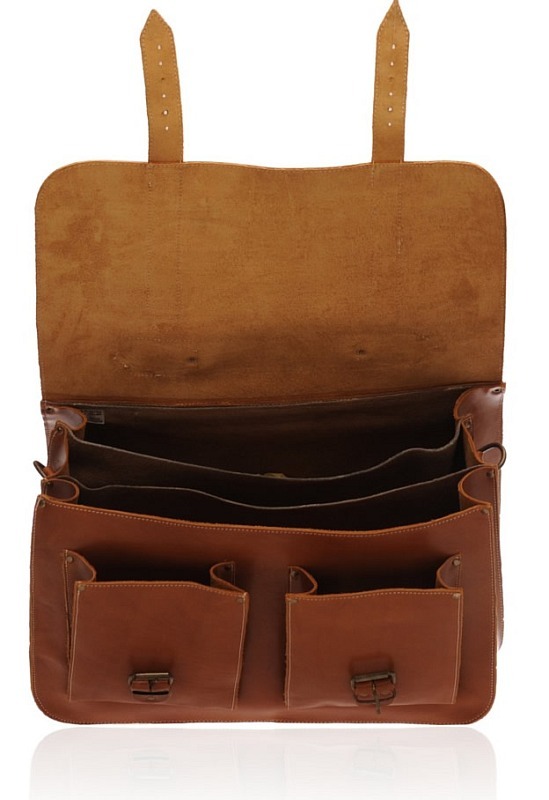 The bag features a couple of pockets on the front side and has enough space on the inside to satisfy all your official needs. 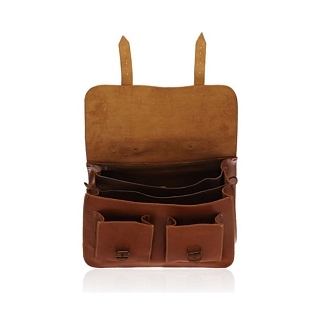 There are three compartments which allow you to easily sort out your papers, while the external pockets can be brought in use too. 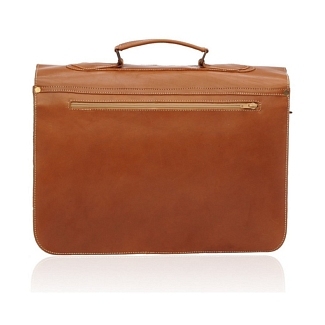 There is a zipped sleeve at the back too. 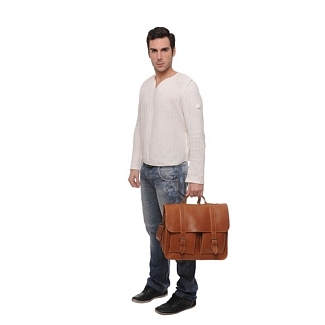 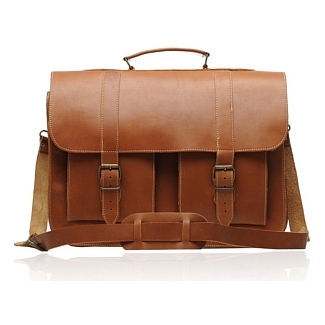 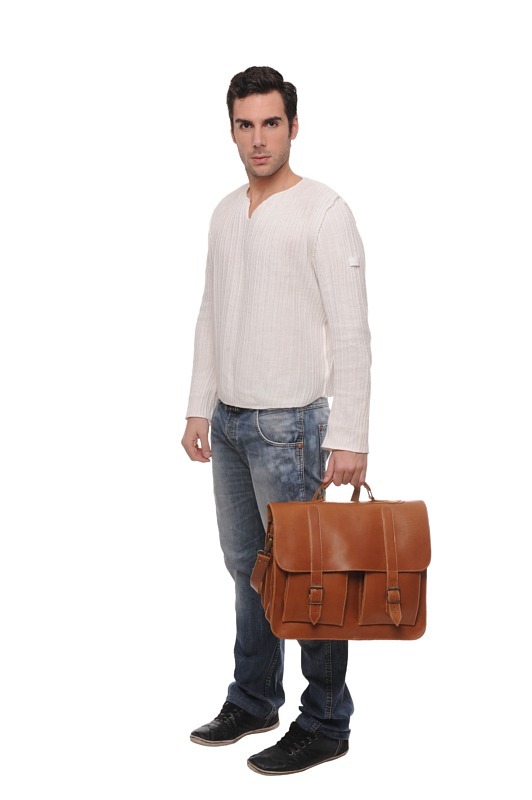 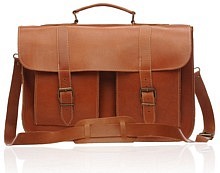 This brown leather briefcase comes from the Old Post collection and you can also attach the shoulder strap in order to carry it easily.